NIS America has confirmed that Disgaea 5: Alliance of Vengeance will be coming to PlayStation 4 in the US during Fall of next year. The publisher revealed that the game would be localized earlier this year, but this is the first time that a concrete release window has been given. Recently, NIS brought Disgaea 4 to the PlayStation Vita. 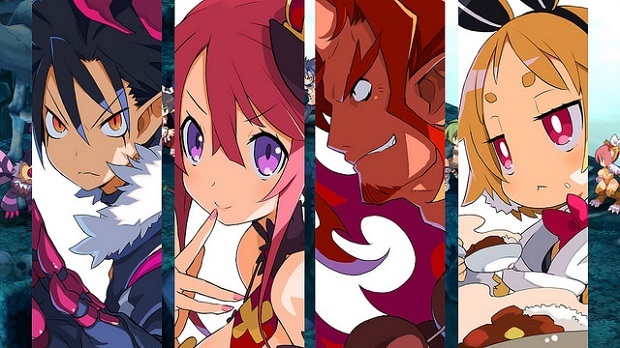 For more on that, check out Gaming Trend’s review of Disgaea 4: A Promise Revisited.